Did you miss our info call with Koereyelle? 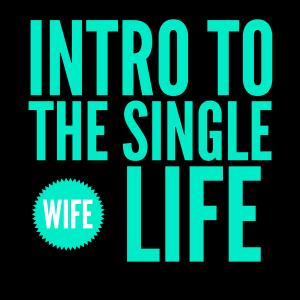 Find out what the Single Wife Life is all about & learn how you can be come a member by clicking the button below. Then, visit us at TheSingleWivesClub.com/Enroll to enroll!